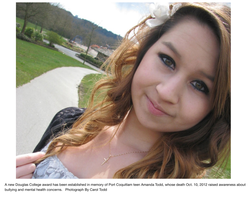 Started in 2016, an award was established through the Douglas College Foundation (Coquitlam, BC) in memory of Amanda Todd who died by suicide in October 2012. Each year, bursaries have been awarded to students attending the college and pursuing a career studies in the field of Child and Youth Development and Care. 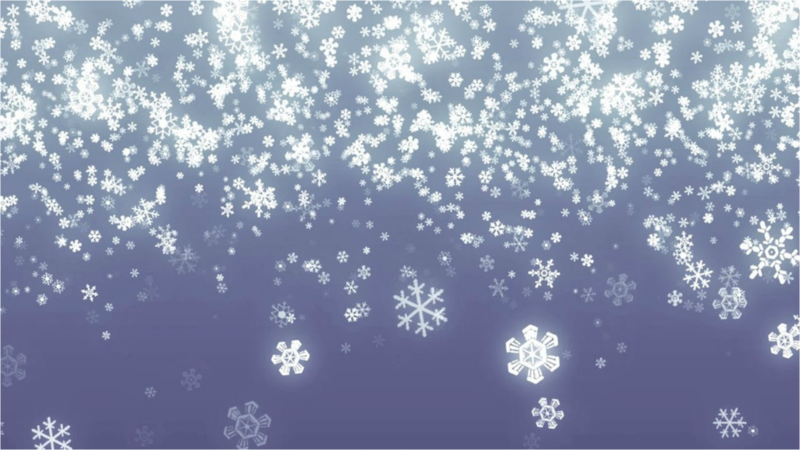 With the support of the Douglas College Foundation, the four Rotaries in the Tri-Cities area (Port Moody, Coquitlam Sunrise, Coquitlam and Port Coquitlam), Leo Bruneau and the Amanda Todd Legacy/Memorial Fund (Vancouver Foundation), these awards are able to continue until the spring of 2019. 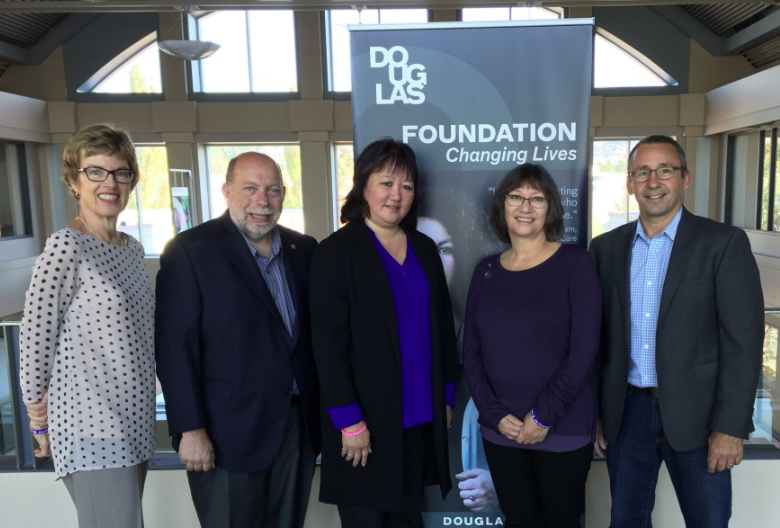 Together with the Douglas College Foundation and generous supporters who have generously donated to this fund, we have raised the $50,000 needed to create an Endowment Fund in Amanda's memory to ensure that this award and the Legacy she left behind continues on forever. This ongoing perpetual award will support students who are enrolled in programs, but not limited to, the Faculty of Child, Family and Community Studies, the Faculty of Health Sciences and the Faculty of Humanities and Social Sciences. The Amanda Todd Award of Distinction will be ongoing and will keep Amanda's legacy and what she wanted toldto the world forever. The award will also help to support the personal pursuit of helping others. All donors will receive a charitable tax receipt that can be used when doing their income tax. It is pretty certain that most people living in the Tri Cities area are already familiar with the story of Amanda Todd. Amanda's young life ended far too soon and under very tragic circumstances after she was bullied and endured on line exploitation at the hands of a cyber predator. She reached out to share her own pain and struggles but the sad reality was that she took her own life. 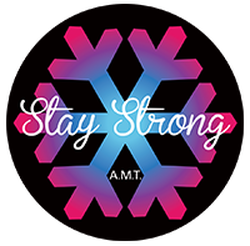 From this tragedy, her mother Carol has chosen to honour her daughter's life through establishing the Amanda Todd Legacy Foundation and devoting much of her own life to being an advocate for the issues of youth mental health, suicide and online sexual exploitation. A new award established in Port Coquitlam teen Amanda Todd's memory will support three Tri-City students enrolled in the Child and Youth Care program at Douglas College. The Amanda Todd Legacy Award is a partnership between the Amanda Todd Legacy fund and the Douglas College Foundation, which have agreed to each contribute $1,000 for four years as well as the four Tri-City Rotary Clubs which will contribute donations of $250 each. Each recipient will receive $1,000 towards their studies. It will honor Todd, whose tragic story made waves around the world after she took her own life on Oct 10, 2012, after posting a video about her experiences with bullying, and whose death coincides with World Mental Health Day. CHALLENGE to all realtors to match and meet the $$ donated by Leo Bruneau of Team Leo Realtors.